Each year, Tabula Poetica hosts readings and discussions with poets from around the world. Click below for the schedule of the current reading series. 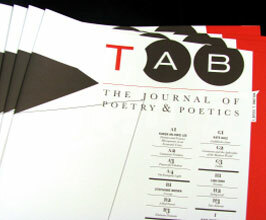 The annual Tabula Poetica journal publishes works from well known poets as well as students. Click below to visit the journal homepage. 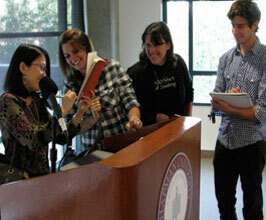 The Chapman University poets encourage collaboration and creation between professors and students. Click below to view student readings, book reviews, and campus events. Tabula Poetica: The Center for Poetry at Chapman University is dedicated to creating an environment to celebrate poetry in a variety of forms and venues. Here, we foster a culture of poetry appreciation by engaging and supporting the veteran writer, the novice poet, the student, and the general reader in an effort to share poems and conversation about this art form. Chapman University's poetry project melds the ideas of tabula rasa (or the blank slate) and ars poetica (or the art of poetry) to make a poetry table around which we, near or far, can gather. There exists much poetry already in the world, many poems have yet to be written, and we have a great deal to discuss and question about the nature of poetry. We have been trying to figure out what constitutes this art form since at least the days of Horace, which leads us to believe that the celebration and conversation are more important than reaching a firm conclusion. Tabula Poetica is the slate upon which we've decided to enter the ongoing, larger cultural conversation about poems and their roles. Pull your chair up to our poetry table to enjoy the feast and the discussion here. Tabula Poetica encompasses an array of activities. We host an annual series of poetry readings and lectures, showcase new and existing talent, share poems and information about poetry and encourage a collaborative exchange of ideas about all things poetry. Chapman University's poetry project is an evolving endeavor built on the interests and involvement of faculty, students and the wider poetry community. 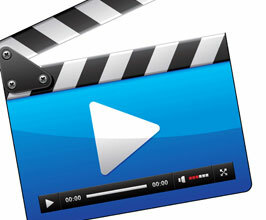 All videos of Poetry Talks and Readings are archived at the Tabula Poetica YouTube channel. Tabula Poetica is supported by the Department of English and cheered on by numerous individuals across campus. The Poetry Reading Series is supported, in part, by Poets & Writers, Inc. through a grant it has received from The James Irvine Foundation.